And we're back, for a new Picture Book Hightlighs, a series of posts where we put the spotlight on a new picture book that has been ordered for all agencies. 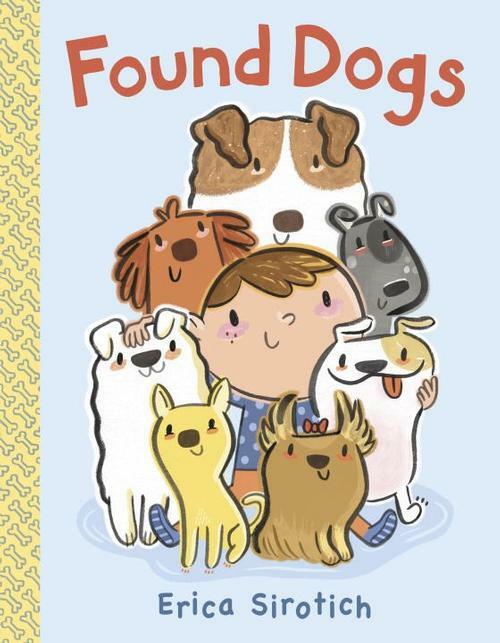 Years ago, we wrote a blog post listing great picture books for those interested in adding a new dog to their families. 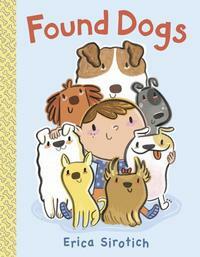 This month, in honor of National Adopt-a-Shelter-Dog Month, we are highlighting Found Dogs by Erica Sirotich. It is a fun concept book written in an upbeat verse. It's a counting book where readers can practice counting up and down from 1 to 10. And it is also a book with an important message: for every shelter dog, there is a forever home just waiting to be found. What's not to like about that?